The Swiss city of Zurich is finally set to get a purpose-built football stadium after voters gave the green light to the project in a local referendum on Sunday. The Zurich city government said that 54 per cent of voters were in favour of building an 18,000-capacity stadium. It will be built on the site of the old Hardturm ground which was closed and demolished in 2007. 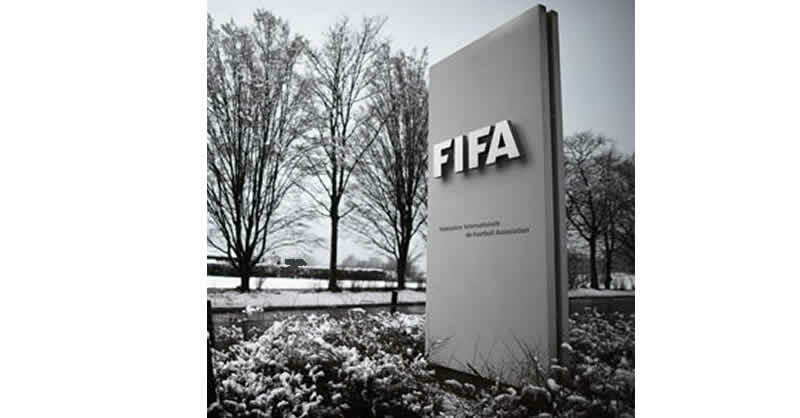 Zurich is the home city of football’s governing body FIFA. The stadium will be shared by local clubs Grasshoppers and FC Zurich and will be privately financed, the clubs have said. In a previous referendum in 2013, voters rejected plans to build the stadium using public money. The two clubs currently use the Letzigrund athletics stadium as their home ground. But the venue is often criticised for its lukewarm atmosphere and for the distance between spectators and the pitch. The old Hardturm stadium was opened in 1929, was home only to Grasshoppers and hosted matches at the 1954 FIFA World Cup.